The municipality of Irig is located in Srem, south of the Fruška Gora mountain. It is a well known fruit- and wine producing region with several wine cellars. 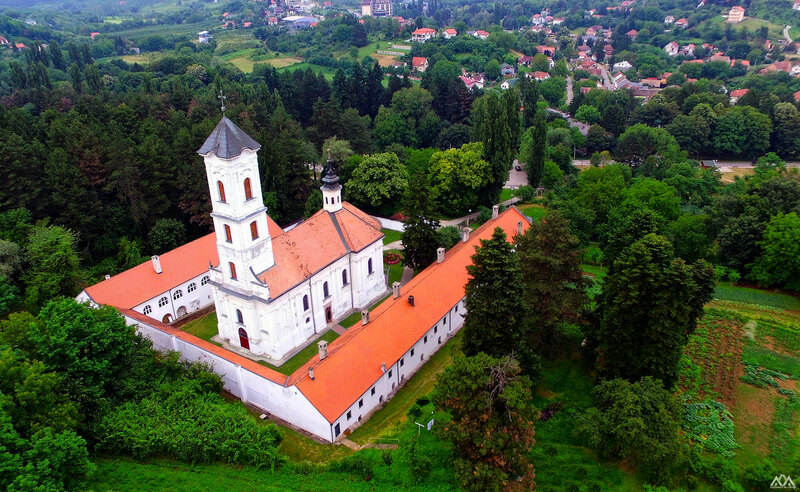 Irig was home to the first Serbian reading hall opened in 1841. The "Dositej-days" form a significant event of the town. 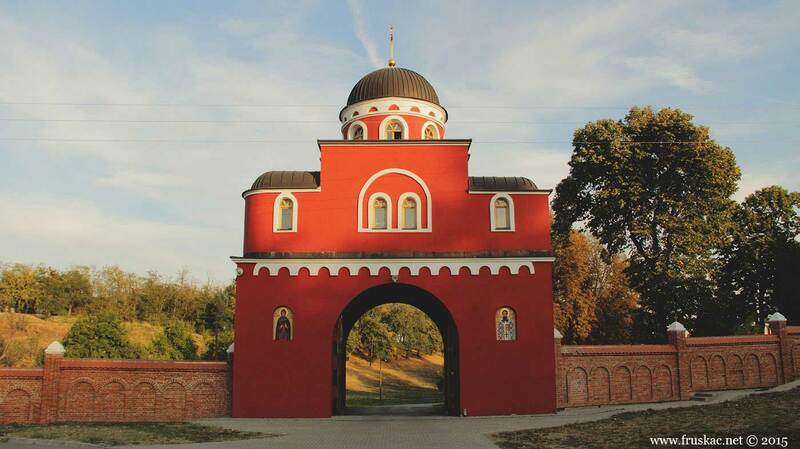 Seventeen Othodox monasteries were built on Fruška Gora during the 15th and 16th centuries, the oldest of which are located in the Irig municipality. These include Grgeteg, Velika Remeta, Ravanica, Jazak and Krušedol. 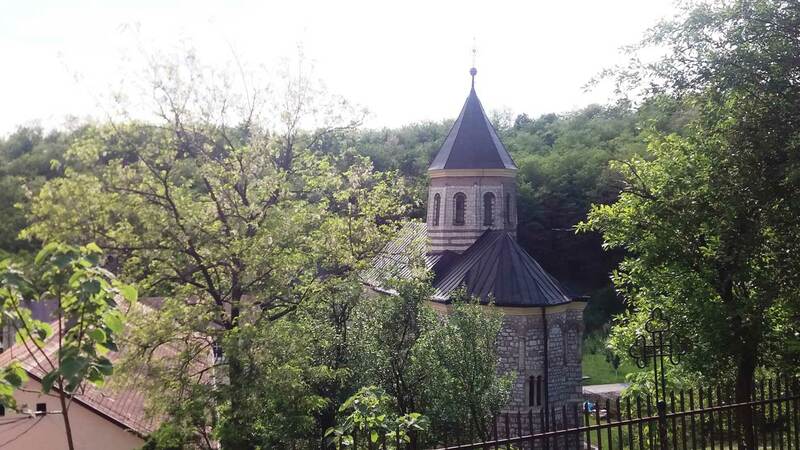 However, one of the most beautiful nearby monasteries is the one known as Staro Hopovo, built in 1752, and a bit south from it you can also find Novo Hopovo. These monasteries became the centers of education during the tumultuous times of Turkish rule. This is where books were written, copied and embellished, and where architecture and the art of painting flourished. There is also a large number of fresh water springs in the municipality. 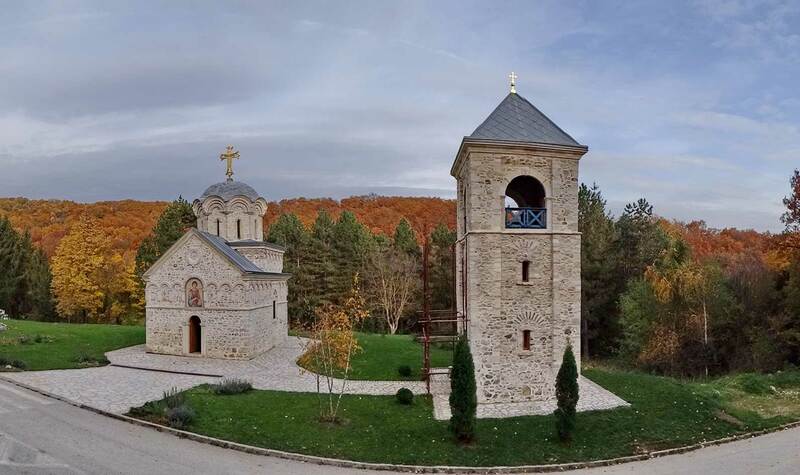 The fresh mountain air, the Banja Vrdnik spas, and a variety of local events bring many visitors to Irig. 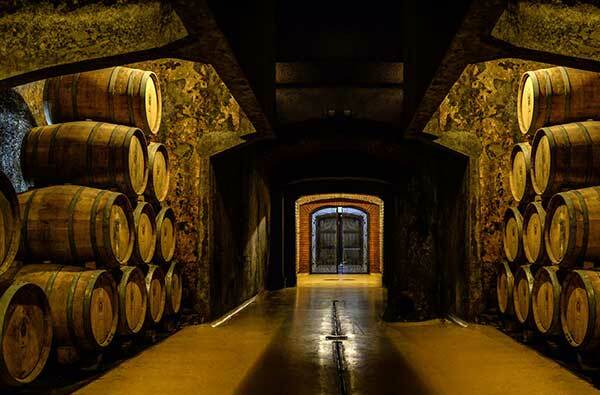 The Kovačević winery has a tradition of grape vine cultivation and producing wine for more than 100 years. 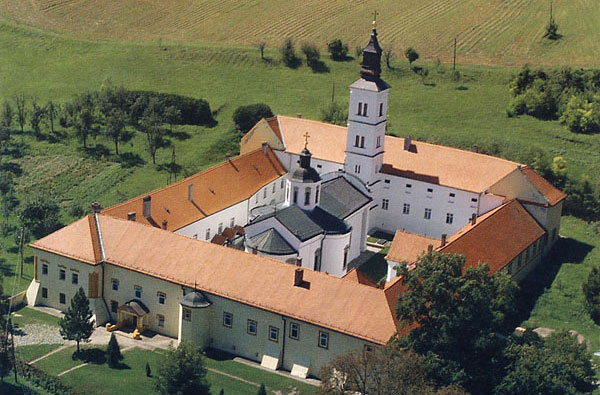 On the southern slopes of Fruškagora, near the Irig village, there is the monastery Krušedol. It is surrounded by a park and chestnut trees. 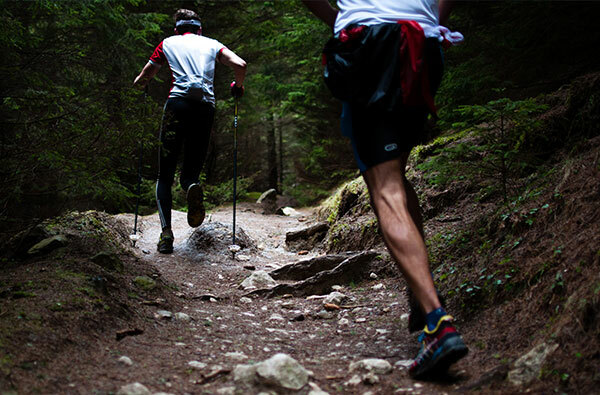 The Fruška gora Marathon is a sport and leisure event where, in addition to the contestants, recreational sports enthusiasts and children with their parents are also welcome.